Implementation patterns used for Windows Services can seriously influence performance, reactivity, computing resource consumption, stability and energy consumption of our systems. This post shares alternative patterns for creating Windows Services. Download complete code. How and when should the service be started? If OnStart() takes > 30 sec the SCM will abort the service. Choose a suitable pattern to implement processing. 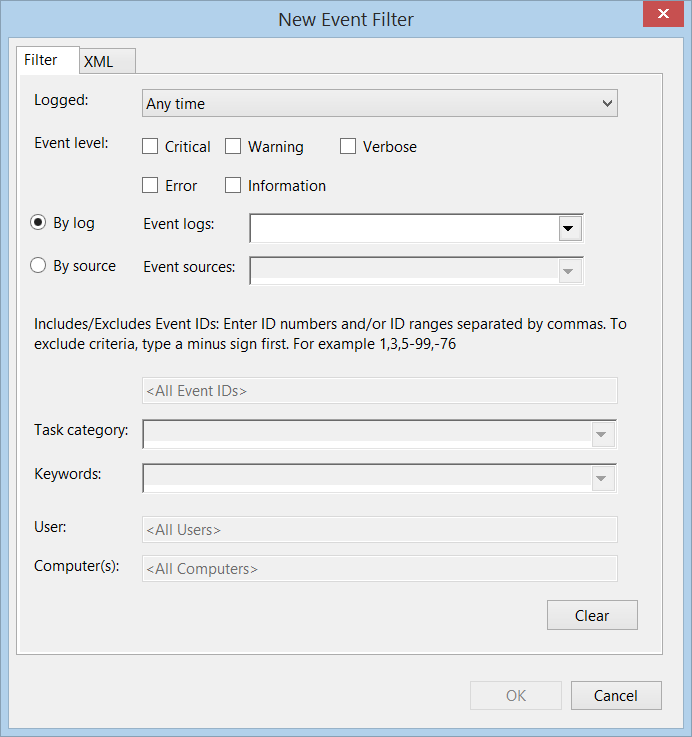 Ex: Event-driven, polling loops, poll-timers. 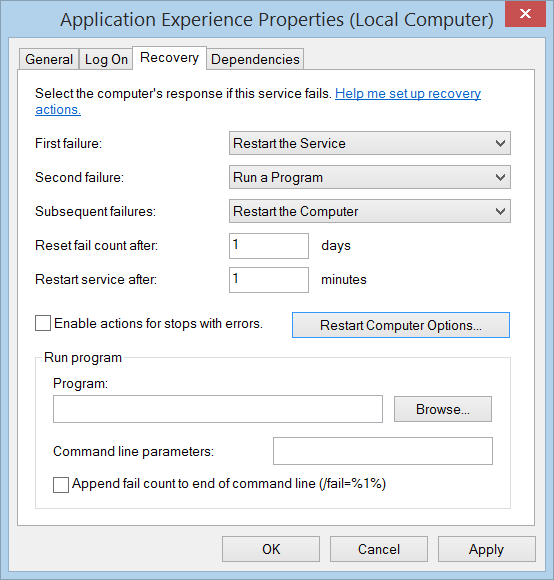 If OnStop() takes >~90 sec the SCM will abort the service. Exact time limit is undocumented and Windows version specific. Windows Services must not have a direct UI. You can however create a UI and control the service via its OnCustomCommand method or implement a custom WCF-Interface, see Simple WCF-Services. Windows Services must be installed. Windows Services cannot be started directly in the IDE. See test console app below. Start via Task Scheduler Event Filter. We can generally choose between event-driven processing, polling loops and timers. With loops it is important to implement a delay to prevent consuming a complete CPU when idle. For optimal reactivity such delays should be cancellable, ex by candellationToken.WaitHandle.WaitOne(someTimeSpan). Polling loop in a dedicated thread. OK for a single worker loop. Polling loop in tasks. With many worker loops use a task for each. Poll using a timer. No need for a dedicated thread or task to prevent blocking the main thread. This entry was posted in Computers and Internet and tagged .NET. Bookmark the permalink.